Graduate transfer L.J. Rose announced yesterday that he would be joining BYU as part of the Class of 2016. Rose is immediately eligible to play for BYU as he graduated from the University of Houston in May, with a Bachelors degree in Health. An assist man and defensive stopper for the Houston Cougar’s, Rose’s Achilles heel has literally been his actual heel, having battle a foot injury since high school that has limited his play throughout his high school and college careers. Rose prepped at Second Baptist School in Houston for three years, and Wesbury Christian High School for his senior season. He earned first-team All-District 4 and Class 4A All-State honors as a freshman and sophomore, averaging 17.0 points, 9.0 assists, and 7.0 rebounds as a sophomore. He was named to the ESPN RISE 2010 Underclass All-America team and also played on the 2009 U16 National Team that won gold medal at FIBA Americas U16 Championship in Argentina. As a junior he battled a foot injury most of the season. He was back for his senior season where he had 19 points in the state title game and was named to the All-Tournament team. He was also named to the TABC All-State first team again as a senior. Rose was rated 4-stars by Rivals, Scout, and ESPN, where he was the ninth rated guard in the ESPN 100 Class of 2012 and No. 63 overall. He was also ranked the No. 4 player overall in ESPNU’s Terrific 25 for 2012. Scout.com ranked him No. 61 in the Class of 2012, while MaxPreps.com had him at No. 70 and Rivals.com placed him at No. 74. Out of High School Rose held scholarship offers from Arizona, Baylor, Georgetown, Kansas, Kentucky, LSU, Memphis, New Mexico, Oklahoma, Oklahoma State, Texas, Texas A&M, and Virginia. He was also recruited by Duke, Florida, North Carolina, UCLA, Villanova, and Wake Forest. As a freshman at Baylor rose averaged just 0.9 points and 1.2 assists as he backed up Big 12 scoring and assists leader Pierre Jackson. After his freshman season he was granted a waiver that allowed him to transfer to Baylor without sitting a year. He transferred to his hometown school Baylor to be closer to his mother, who was stricken with lupus. PROUD of our 2016 graduates! Receiving his bachelor’s degree in Health in May, Rose was eligible to transfer to any D-1 program once again without incurring the one year waiting period required of most transfers. He made recruiting visits to BYU and Wichita State. Rose’s father played with BYU coach Dave Rose as part of Houston’s Phi Slama Jama teams from 1980 to 1982 and was a sixth-round pick for the Los Angeles Lakers. Rose’s full name is Lynden Bernard Rose, Jr.
Class: 2016 HT/WT: 6’3”, 200 lbs. L.J. Rose is a recruit for the BYU Class of 2016. 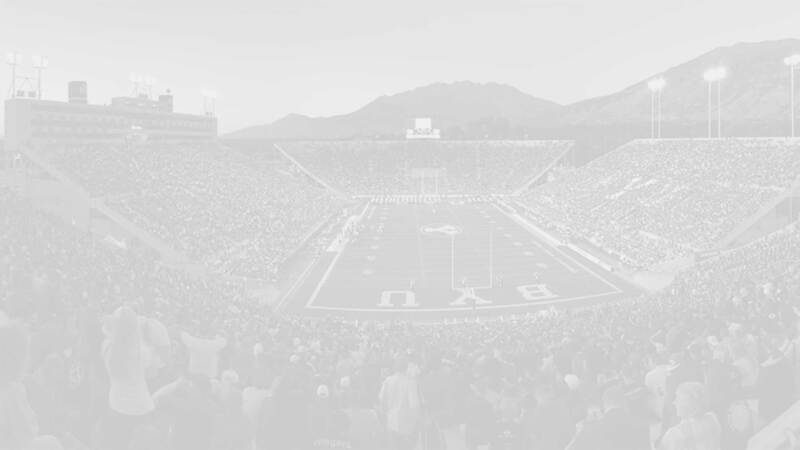 For a comprehensive list of all of BYU’s c/o ’16 recruits and commitments click here. If you have any additional information or insight about this recruit, please include it in the comment section below.